Whether it’s a family get together or a girls weekend away, wheelchair accessible holidays abound. Here we’ve listed the best hotels and accommodation for the wheelchair user your party. Great accessible holidays can be hard to find, so use this list as inspiration when booking your wheelchair-friendly break. 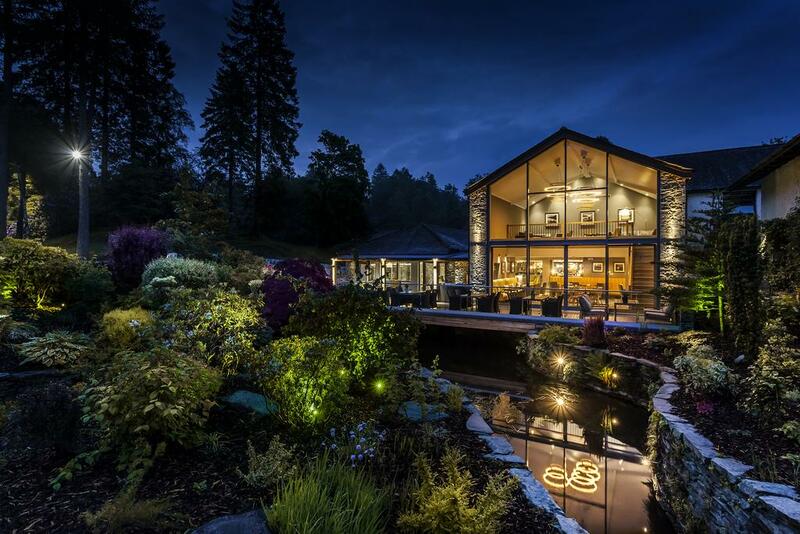 A 4-star countryside retreat, The Langdale takes accessibility to the next level. From April 2019 they’ll have two ‘Trampers’ – electric all-terrain scooters that have been designed specifically to cover rough ground, mud and grass safely – for guests to hire. They also recently collaborated with Cumbrian Herdwick brand Cable and Blake to re-upholster two wheelchairs for the estate’s visitors. Accommodation in the Brimstone Spa Hotel or Langdale Hotel is high end and access is excellent for wheelchair users. 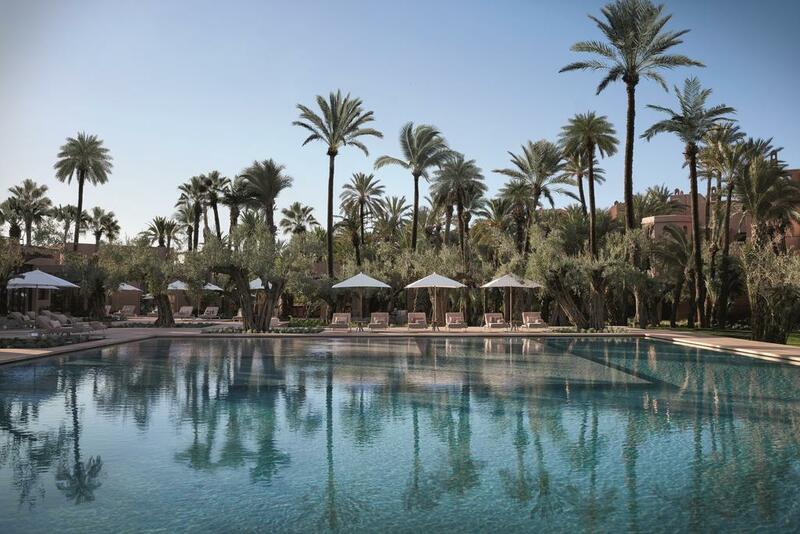 If you don’t want to go long-haul but still feel the need for a culture shock, head to Marrakesh. Just a four hour flight from London, it’s a world away from home but not to far to travel. Plus, it’s great for a little spring sunshine, as temperatures are much warmer than back in the UK come March and April. The Royal Mansour is a sublime property, consisting of various riads, including a number of accessible ones, all featuring a private plunge pool and terrace on the roof with views over the Medina or majestic Atlas Mountains. Relax in the lush landscaped gardens, take a dip in the large swimming pool, lounge about in one of the seven day-pavilions, or refuel at the bar and restaurant. 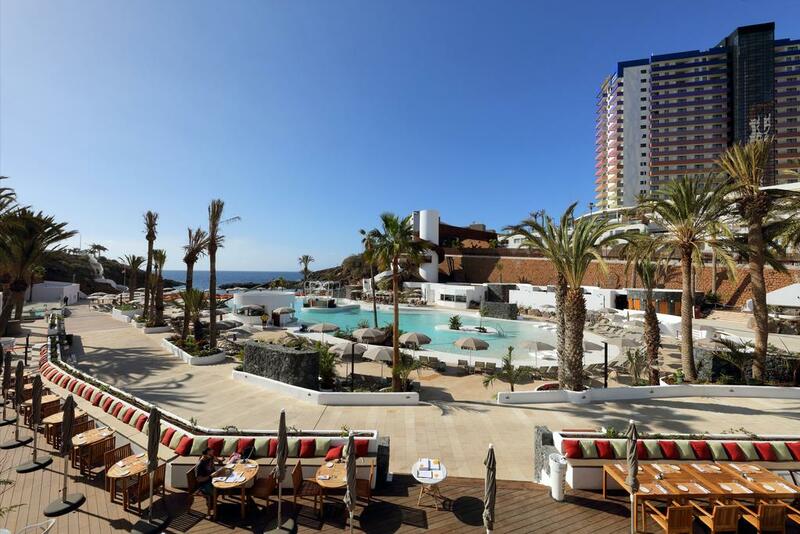 The 5-star Hard Rock Hotel Tenerife has great facilities for those with disabilities. There are 16 adapted bedrooms, ramp access throughout the entire resort and pool-access chairs. This property is ideal for multi-generational holidays with great facilities for kids, teens and adults, and a world-class line up of events including its iconic Children of the 80s parties. 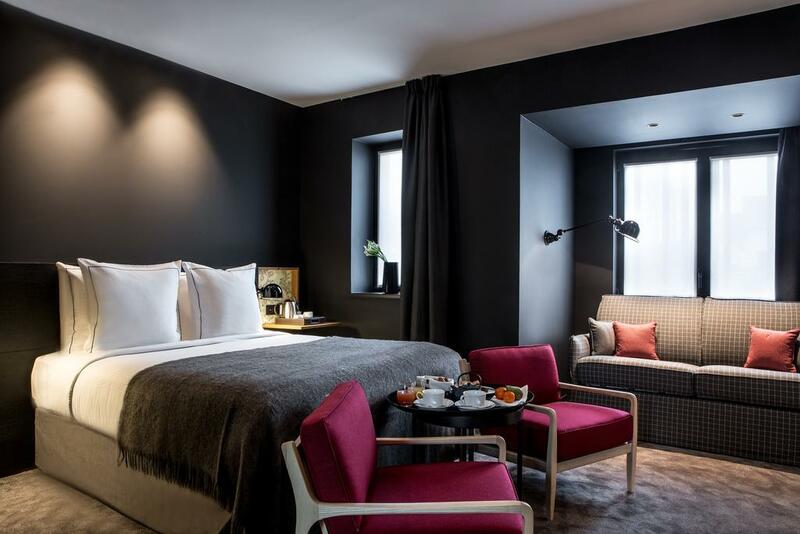 Style and convenience blend perfectly at Hotel Louvre Lens, where everything’s on the ground floor to make access seamless and rooms have rich, dark colours and sumptuous beds. The commune of Lens is a lovely little place, with its own Louvre (a gargantuous glass gallery with stunning artworks and artetfacts), Art Deco architecture and plenty of comforting cheese and Flemish cuisine. It’s not too far from Lille, making it an ideal getaway on the Eurostar or Eurotunnel. The Italian lakes are stunning, and Lake Maggiore is certainly a contender for one of the finest. 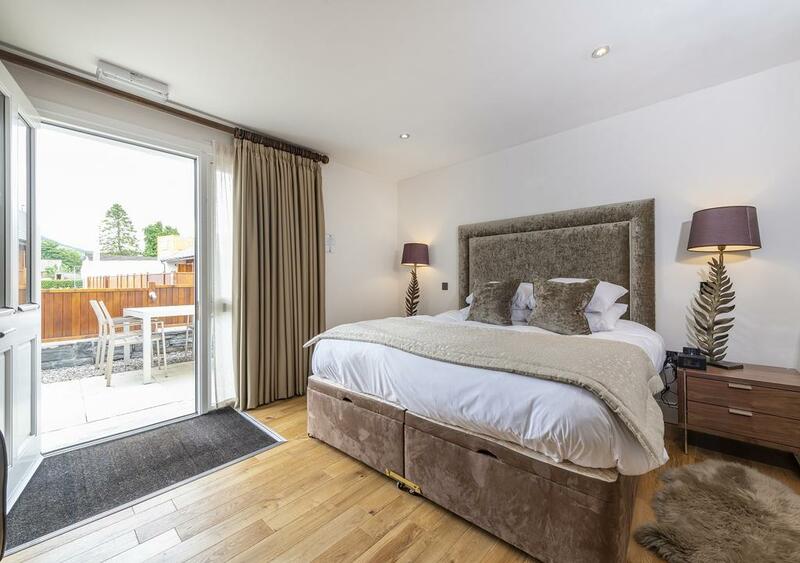 If you want a lakeside accessible holiday with wheelchair-friendly accommodation, this stunning apartment by Bookings For You is a great bet. Three bedrooms and two bathrooms, a kitchen and generous garden are all spread across multiple floors – but fear not, there’s an elevator for access. The pool outside has a shallow area to make getting in and out simple, and the garden is landscaped for wheelchairs to glide around easily. 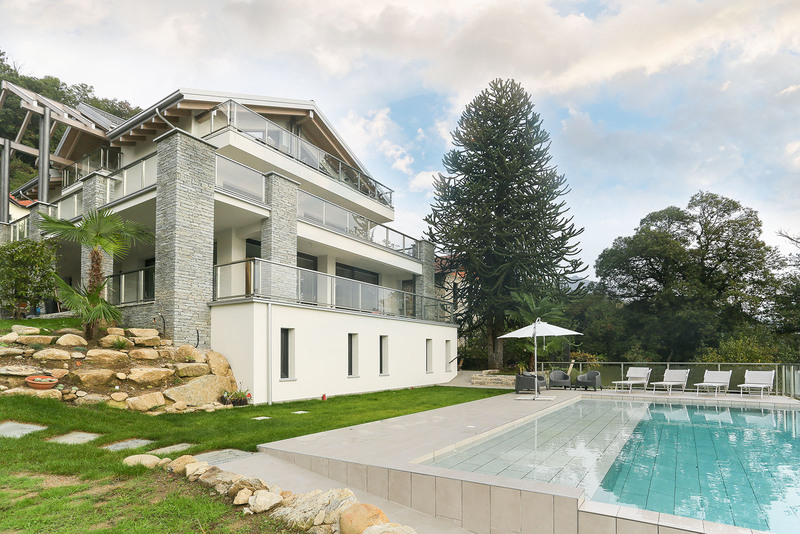 Located in Lesa, a commune in Piedmont, it’s close enough to Turin airport and is a perfect base for exploring the stunning shores of Lake Maggiore. 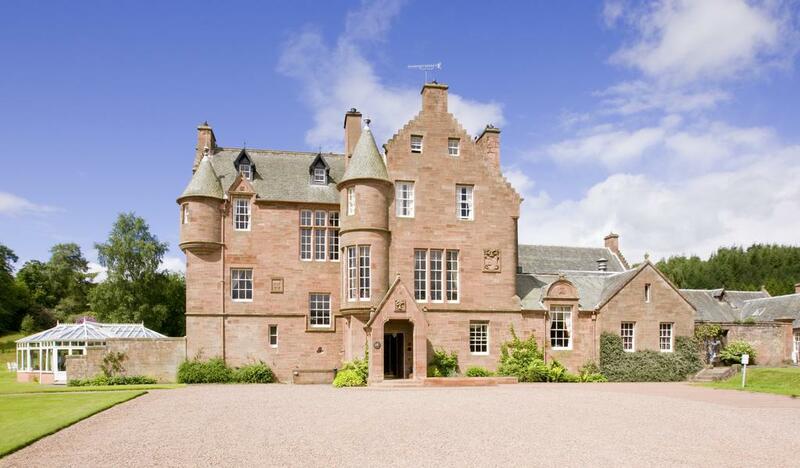 Historic buildings with wheelchair access are rare, but former Scottish Baronial castle Cringletie House has excellent disabled access, and 30 minutes from Edinburgh, it’s ideal for a wheelchair-friendly holiday. Fairy-tale turrets and large, landscaped gardens make it a truly grand escape. Rooms are classic country house style, with four-poster beds and views out across the countryside, and many have roll-in bathrooms for those with limited mobility. 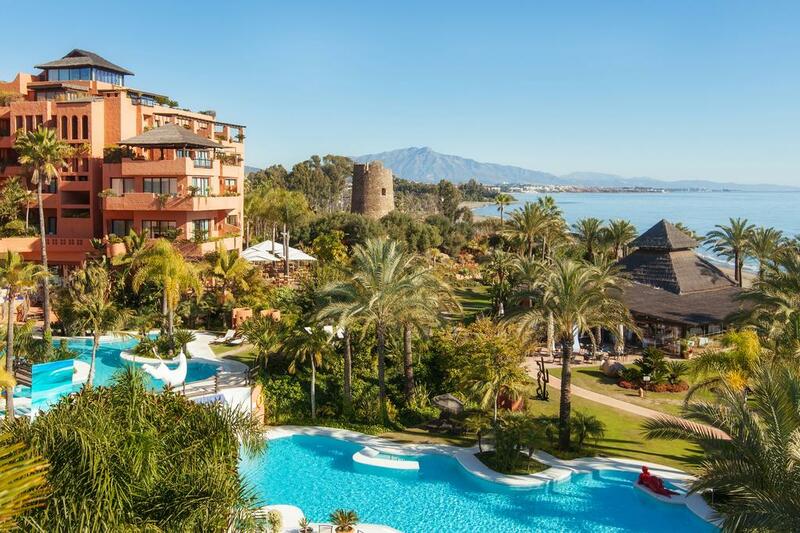 An idyllic alternative to the bustling beach clubs of nearby Marbella, the ultra luxurious Kempinski Hotel Bahia Estepona is a glorious, disabled-friendly holiday destination. On the sunny Costa del Sol, it’s the ideal place to enjoy a little beach time, and thanks to their accessible, specially-adapted ground floor room with views over the manicured lawns and easy access to the sun-soaked terrace, it’s perfect for those in need of wheels. Disabled-access rooms and wheelchair-friendly communal areas are just the beginning at The Lovat, Loch Ness. An award-winning eco-conscious property run by a husband and wife team, this 4-star hotel is in the heart of the Scottish Highlands. With an excellent brasserie and gorgeous location, it’s a destination within itself. Nearby, you’ll love exploring Fort Augustus village and getting out on the water. 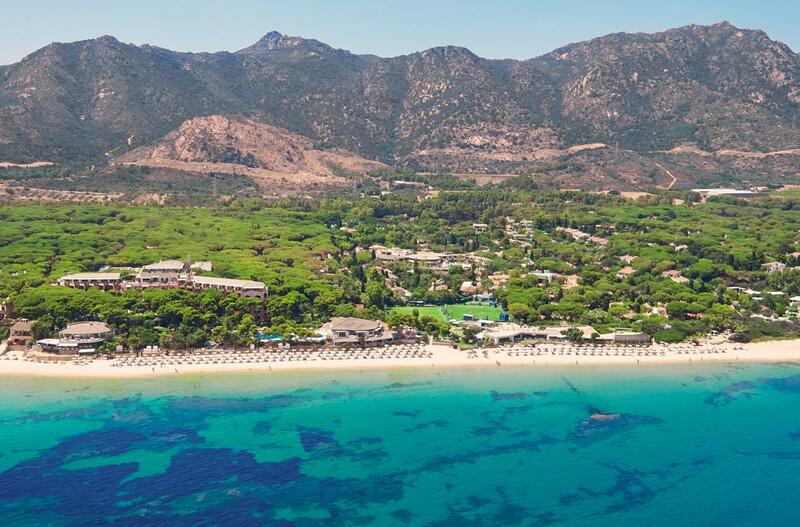 Forte Village Resort is the perfect destination for a summer getaway, offering both adults and children plenty to do in 47 hectares of beautiful gardens along a white sandy beach on the sunny coast of Sardinia. Almost all the delightful bungalows dotted around the resort have wheelchair access, a garden and wheelchair-friendly bathrooms. The beach also has wheelchair access, as do the many excellent restaurants on-site restaurants. Spend your days by the pool and evenings sitting outside your villa among the pretty gardens.